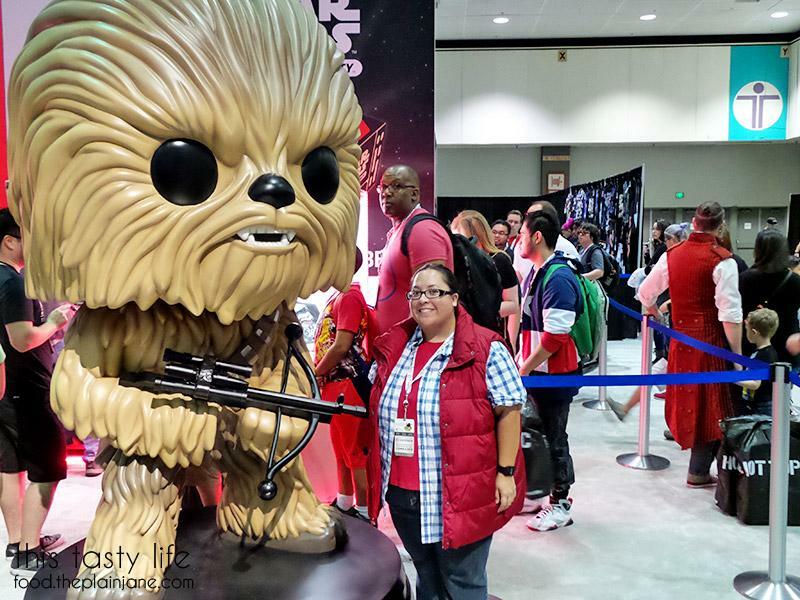 At the beginning of this month, Jake, T and I went for a quick little day trip up to Los Angeles to attend Stan Lee’s Comikaze Expo. 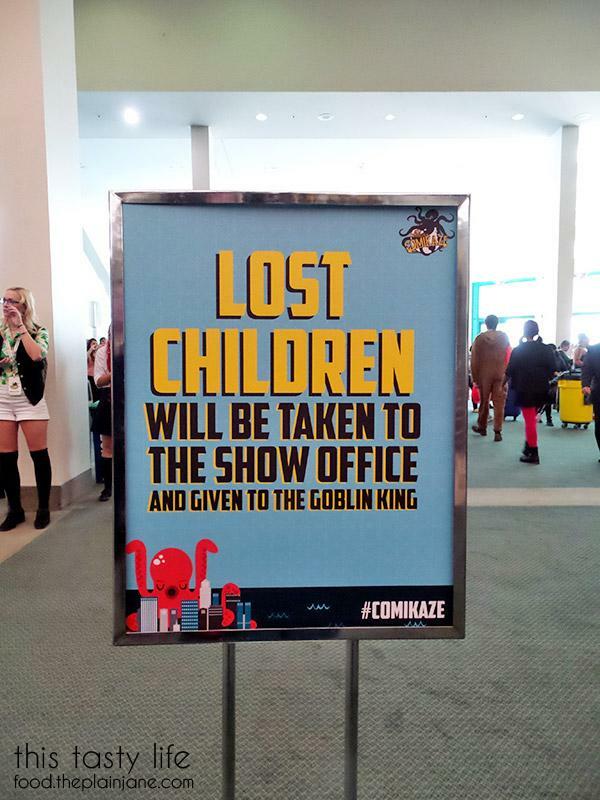 We found it a bit ironic we traveled up to LA to go to a comic convention, but you know that other convention is a little hard to get into. We saw tons of cool costumes but I only took a photo of this Jurassic Park cosplay. That blurry bit is her showing off a barbasol can with her handmade test tubes of dino embryos. 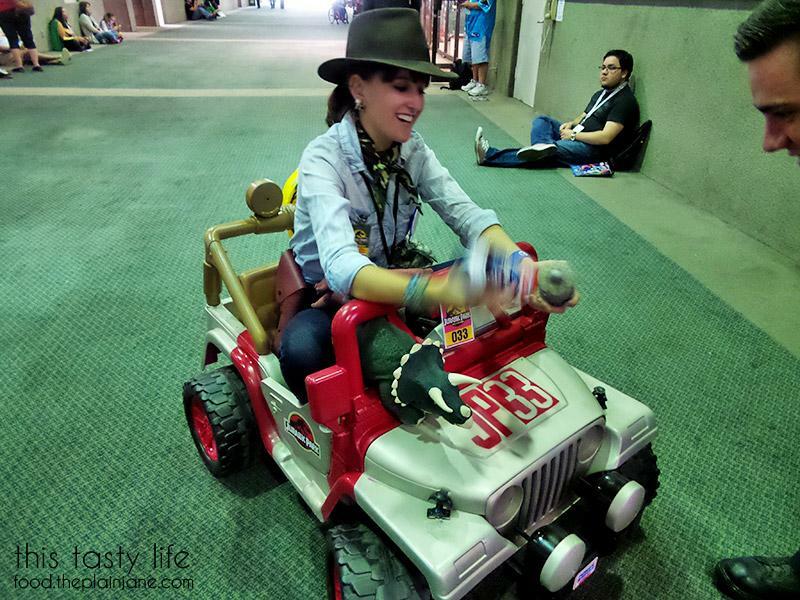 Mostly I loved that she was in a tiny Jeep! Here I am in my modified Marty McFly costume because it was TOO HOT that day to be wearing a jean jacket and a puffy vest. Apparently the jacket is important though since no one recognized me. Boo hoo. On the other hand, tons of people recognized Jake’s Biff Tannen cosplay and a few clued in on T’s other Marty McFly cosplay. We would be walking and then all of a sudden we would hear someone say “Biffffffff!” as Jake walked by. It was pretty amusing. 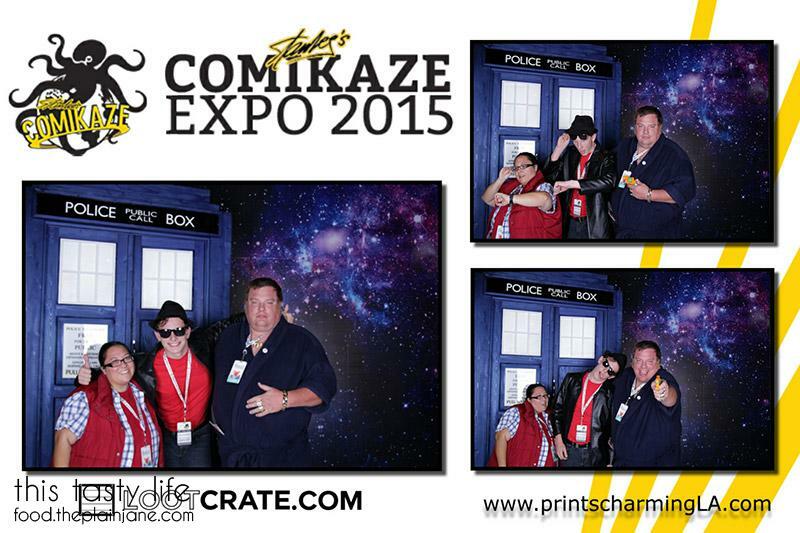 Here we are in front of the TARDIS! After a day of roaming around the convention, we were beat! Before we left LA we made a quick stop to a little donut shop nearby in Koreatown. I’ve been following Fantastic Donuts on Instagram for awhile and was in looooove with their cute little animal donuts and donut holes and decided to put in an order of donut holes to bring into work. 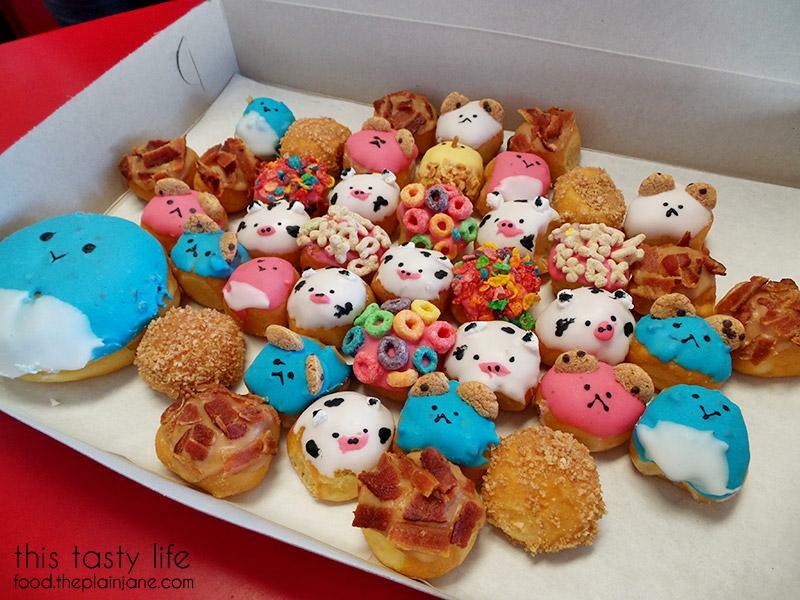 HOW CUTE ARE THESE DONUTS?! I can hardly contain my excitement! 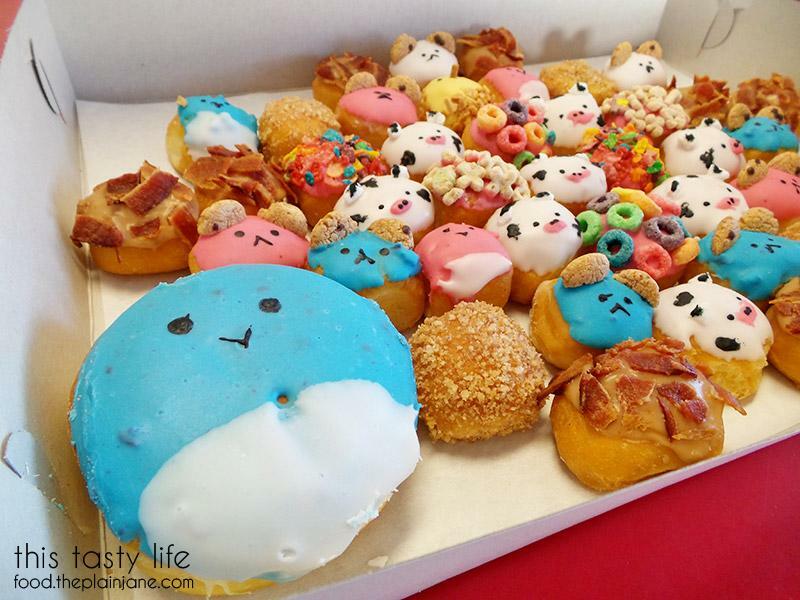 The ones in the very back even have cat faces with little mouse-looking donut holes on top! 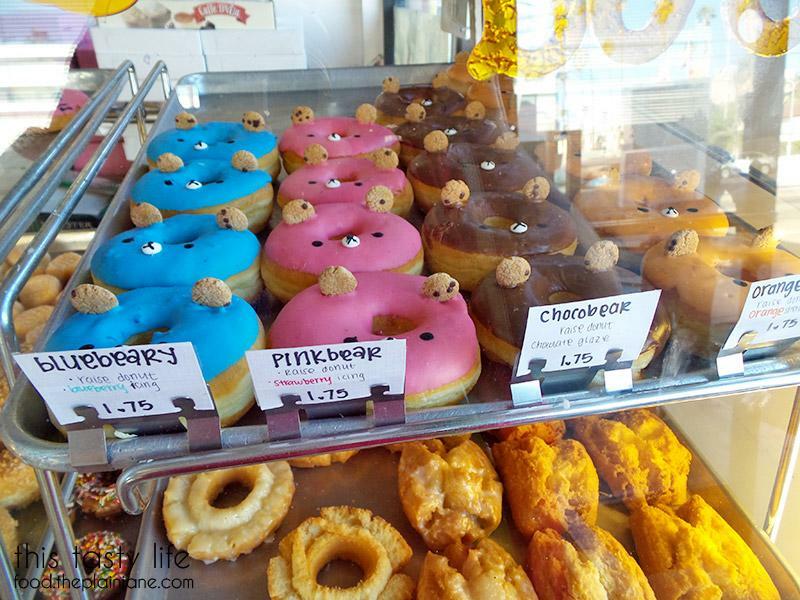 Here are a few of the “bear” donuts. Those little cookie ears are killing me! These two were filled with deliciousness! The penguin donuts are only available on the weekends. 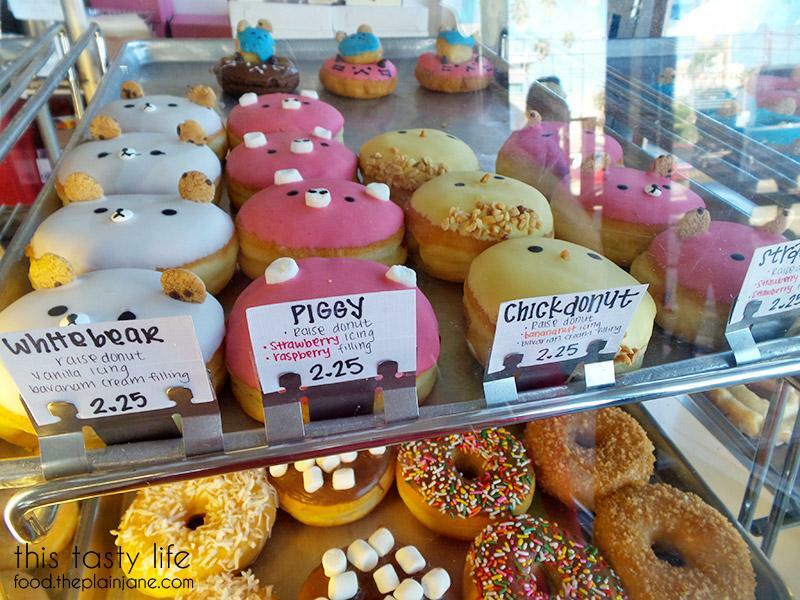 The donut shop is open 24 hours and the animal donuts are available every day starting around 9AM and are available until they sell out. I was here around 3PM on a Saturday afternoon and they had plenty in stock. Here’s my donut loot. I preordered all of the donut holes (they’re only available via preorder and are 50 cents each). I got some maple bacon ones, some cereal covered ones, and a few crumb donuts. The donut holes are only available as raised donuts. I also got a cute penguin donut ($2.25) that had raspberry filling. At the last minute I also added on a “Strawbear” donut that had strawberry icing with bavarian cream filling but forgot to take a photo of it. The donuts were nice and light and very airy raised donuts. For the donut holes, there is an option to “pre-glaze” the donuts to keep them softer. I only did that on half since it makes the donut holes sweeter but in retrospect I should have done this for all of the donuts as a few of them got a little hard the next day. I did put them all in plastic bags to help preserve them, but it’s something to consider if you’re driving up to grab some of these donuts. 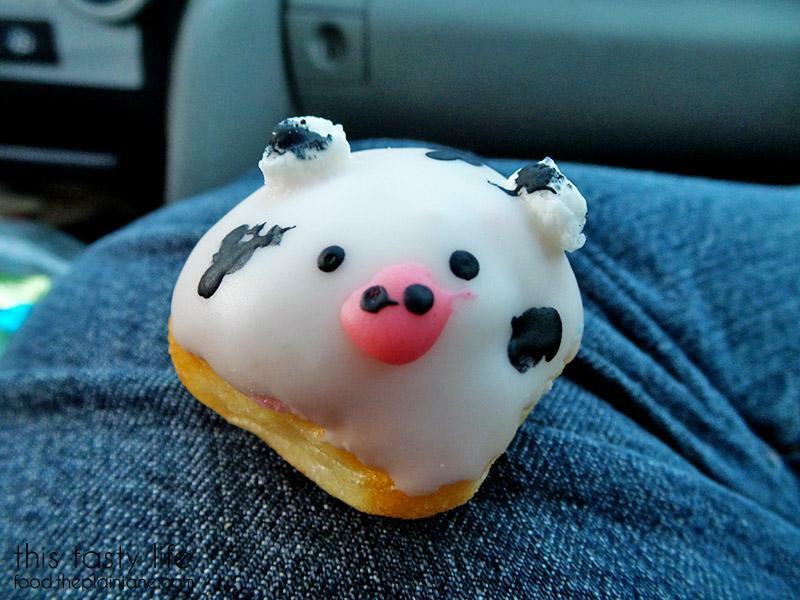 My #1 favorite donut hole was the tiny little cow donuts! I couldn’t get over how incredibly cute these suckers were! Who knew donuts could be so darling? OMG, too much cuteness in one box!!!!! They are so adorable,I can’t stand it. 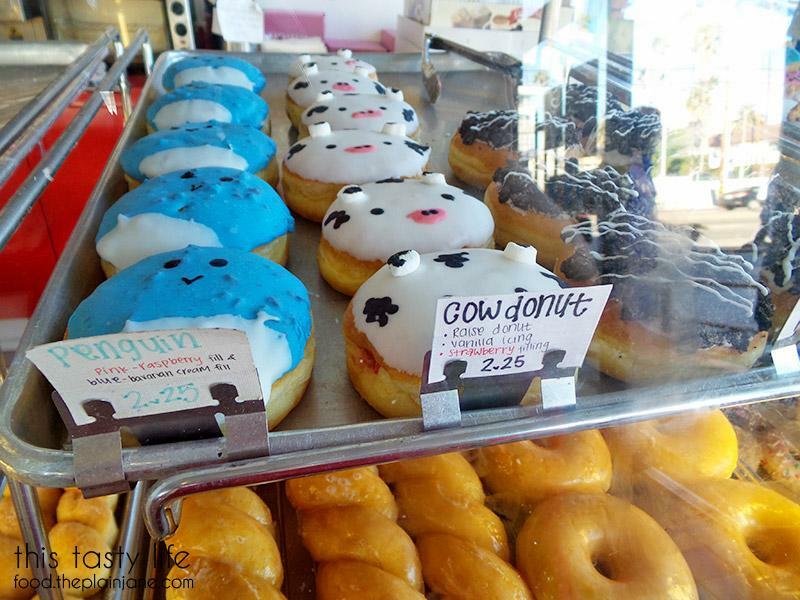 The teddy bear and cow donuts! So cute! 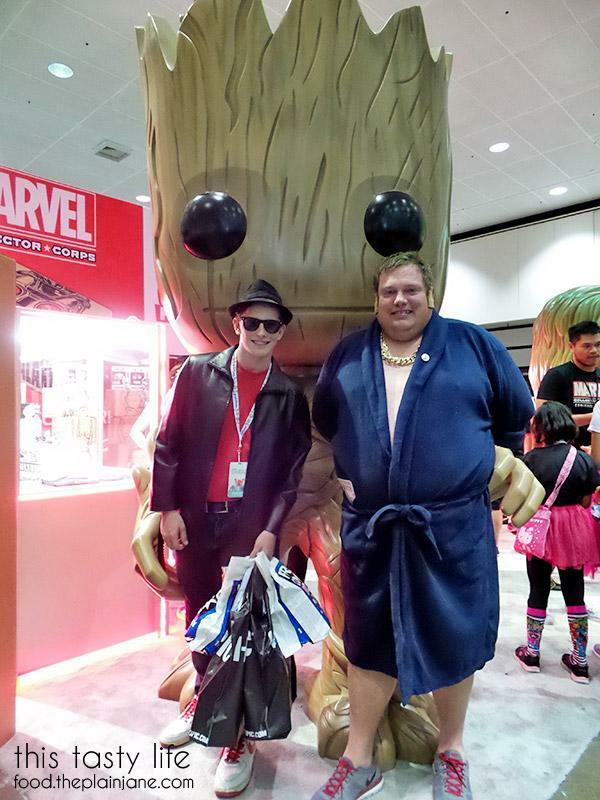 The con here is just too crazy! This was a much nicer scale for an event for us. It was great that the donuts tasted good and were cute and the price wasn’t too bad for them.